There are two types of myopia: high myopia and pathological myopia. High myopia can increase the risk of retinal detachment, glaucoma, and cataracts. Pathological myopia is known as a degenerative disease that starts in childhood and worsens in adulthood. Myopia symptoms range from mild to severe. 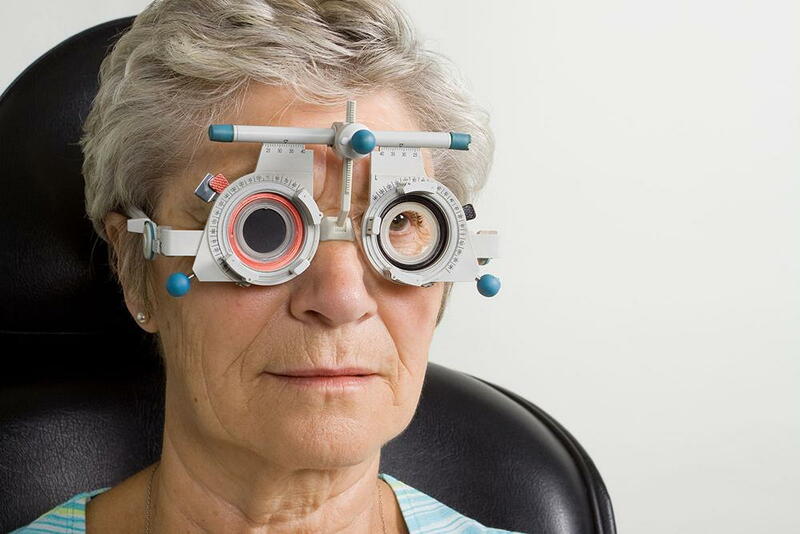 When you visit an Optometrist, a complete comprehensive eye exam is provided. Often our eye doctors will dilate the eyes with eye drops so that they can look at the pupil, retina, and optic nerve. We may perform several tests to get the right diagnoses. Some of the tests used may be the field vision test, dilation, glaucoma test, slit lamp examination, cover test, and refraction. Once the tests are complete, a diagnosis can be made. Refractive surgery is another option we have for patients with myopia. Our surgeon uses a laser to reshape your cornea. The Lasik surgeon will remove layers from the cornea center to change the shape of the eye. PRK is another procedure we use. Our surgeon will remove the epithelium or the outmost layer of the cornea. Patients may have to wear bandages for a few days afterward. These are a few of the procedures we use at our office to correct myopia. Don't suffer from nearsightedness call our Coral Gables Office that is located near Miami today to schedule a comprehensive eye exam. Call 305-461-0003.